Rivers are in pretty good shape. Reasonable steady decline recently with some bumps here and there. Some nice fish caught this past week. Both the swing and the nymph have produced. We should see a pretty good bump of water later in the week. Tip ….Cover the ‘juicy water’ in the top and bottom when the fish are moving. Juicy can be a soft seem, resting bucket, depth change and any other structure on the directional line of their travel path. Fishing was gooood last week, but has slowed a bit, due to the cold weather. Each day has been different as it is fishing. One particular day last week was real tough. Two days later, significantly better. Regardless there are some nice fish to be caught. Have not seen many more adult Skwalas lately….It is coming! The weather looks better this coming week as the lows are only supposed to get down to 26 with the highs at 40-44 depending on the day. There is a bit of precipitation expected here and there this week as well. Last week we saw lows into the low teens….made things tough. 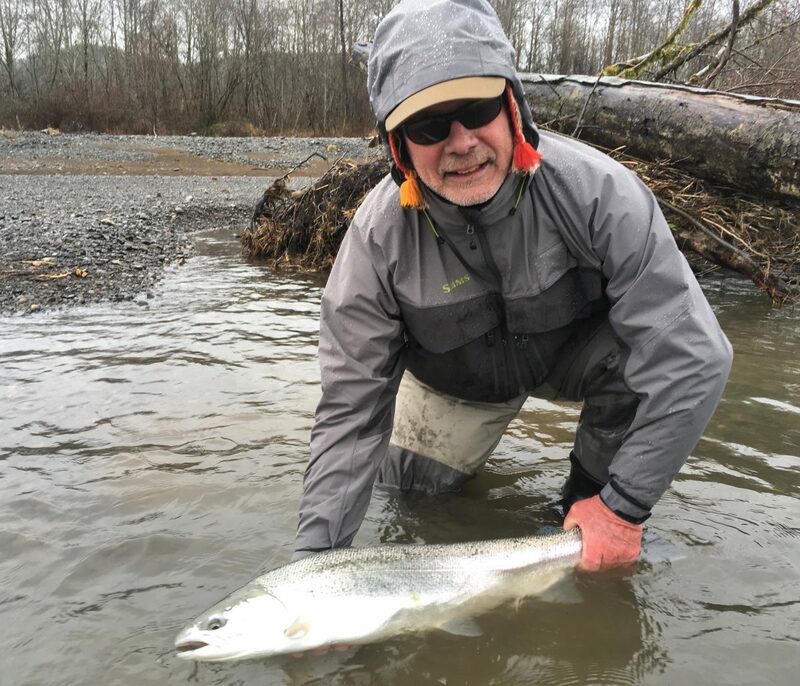 It is ‘Game On’ for the Yakima. Nymphs, streamers (See photo ensemble) and a well placed dry at select time have all produced. There are a few adult Skwala’s here and there. Typically, the time for the dry will be later in the day and in slower water type. Highest water temperature today was 41.5. Everyday will be different, however we predict the fishing to be good here. 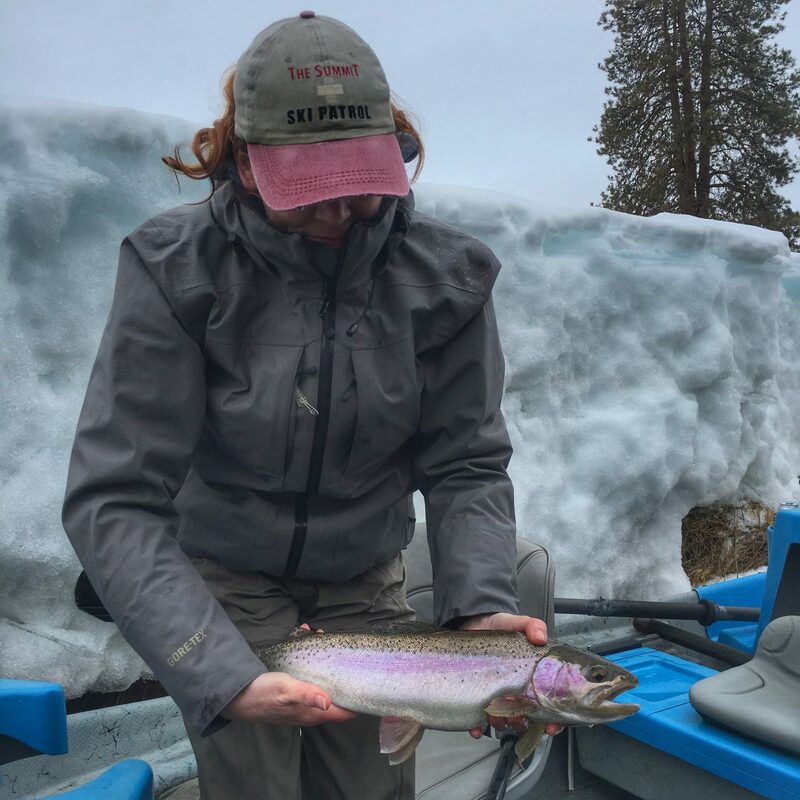 WINTER STEELHEAD – We have encountered both hatchery and wild steelhead recently. Based on the forecast, it APPEARS (no guarantee) the river flows will be flattening out with a little bump and a little drop here and there. The forecast doesn’t look like the rivers will drop or raise with any significance for the next 5 days. 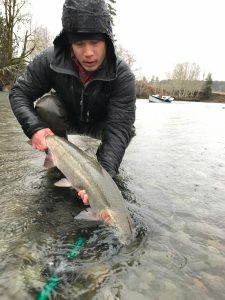 Steelhead nymph tip – Nymph depth should be 2-4 feet, not 8 feet. Swing tip – Better to be at the fish’s level or slightly above…. not below. Should see some good fishing over the next few days……This past water occurrence should have mixed things up; including the river. Always important to be safe and completely aware of the water you are on….especially after a large water episode as we just had. Some of the rivers will have undoubtedly changed. Some of the best of the winter/spring is now until she blows out……. Active Skwala nymphs, BWO’s and midges. Top that off with streamers and you have the trout’s diet. Adding a Caddis larvae in here and there isn’t a bad idea either. Water temps near Cle Elum are ranging from 36-39 degrees depending on time of day. 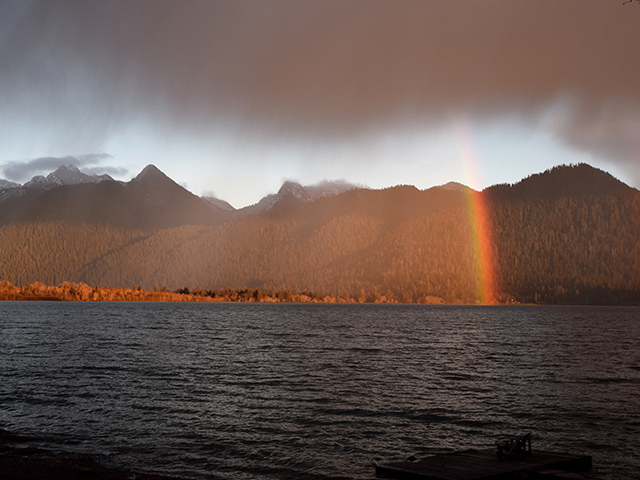 The Olympic Peninsula rivers have all been inundated with water…..We are down for the moment. As fast as this weather front has come in ….. it will be gone soon. Should be fishing on Saturday. The Yakima will see a bump from this weather pattern but has not shown any inclination of blowing out yet! It is all about the water….fishing recently has been good with the bump in flows and then the drop. No complaints on the catching recently. Swing tip – When swinging the fly to the bank, based on the current, sometimes holding the tip out and away from the bank will swing the fly further in. Cerise and flame, cerise, flame and chartruese, bubble gum pink and white, flame and orange. A little rough on the Yakima this winter. 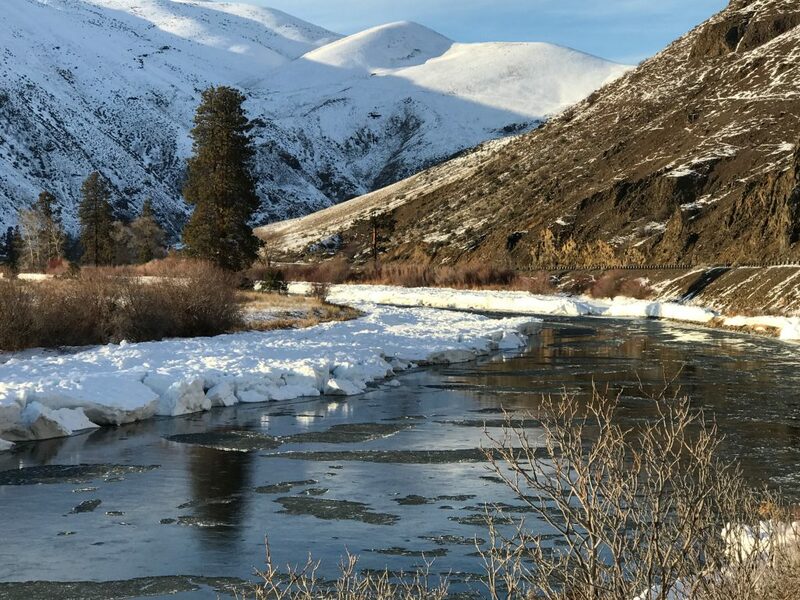 When the weather has allowed the fishing has been worthy, however we have seen quite a bit of ice flow in the Lower Canyon and Farmlands over an extended period of time. The Upper Proper, Upper Canyon and Upper Flatlands see less ice flow overall but still feel the cold snaps. 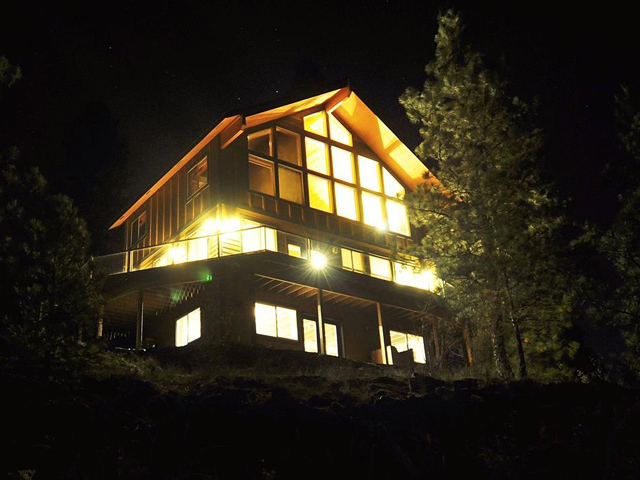 When water temps rise a degree or more during the winter, the fishing can be lights out. When the water temps drops, the fishing will generally be less productive. Scenario 1) 35 degree water temp rising to 36 or 2)39 degree water temp dropping to 36.5. Even though scenario 2 has a higher water temp, I would choose scenario 1. 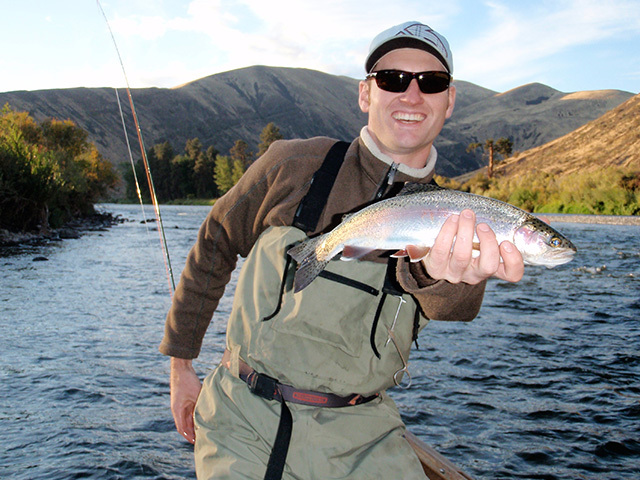 However, it is possible to catch fish on a dropping water temp and sometimes the biggest fish can come on those days. 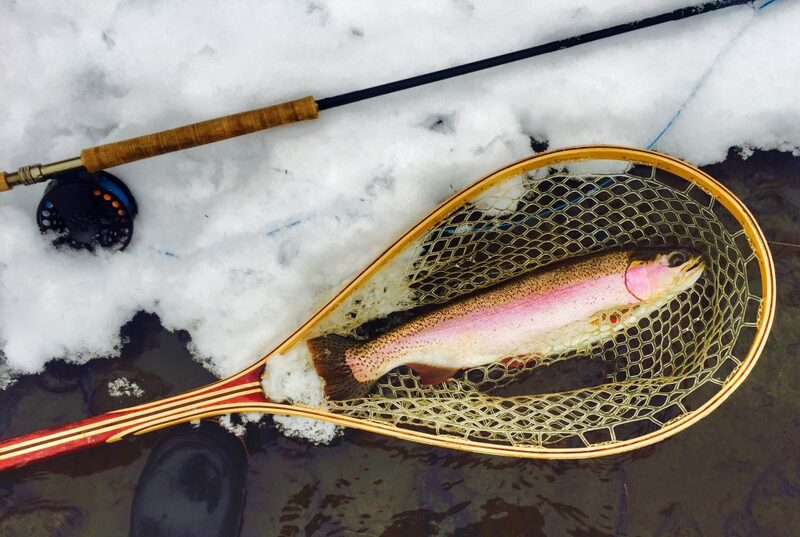 PLAIN AND SIMPLE the fishing on the Yakima during the Winter and early Spring can be incredible. Often times the river is low and clear and the fish tend to be ‘funneled’ and isolated to specific zones. Food sources are significantly less at this time of year so the trout and whitefish will target the available foods in the ‘feed me’ zones. 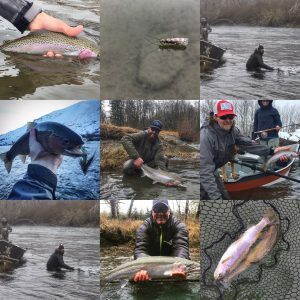 Generally on the Yakima some of the best winter calories for the trout consist of Skwala Stone flies, Midge pupae and adults, Whitefish spawn (egg patterns), Caddis pupa and forage fish. **TYPICAL** ‘feed me’ zones can be described as defined drop-offs and slow downs following large riffles or less isolated waters such as long deep pools. Big broad open flats, riffles and pocket water with multiple current lines are inviting and intriguing but certainly not isolated . The trout are often ‘holed’ up at this time of year and will move with in that hole to ‘funnels’ zones. The fish are definitely more migratory within a zone during winter’s low volume and cold water season. Usual water temps for this time of year range from 35-40 degrees. **LET’S PAINT** a picture here. 9am in the morning and the water temperature is 35 degrees. The midge activity is minimal. By about 11am the water temp has warmed up to 36 and the trout are starting to move up from the depths of ‘the hole’ toward the drop off that forms the hole. Feeding becomes more active as the midge pupae are hatching more regular and the trout target the pupae along with the eggs of the whitefish. 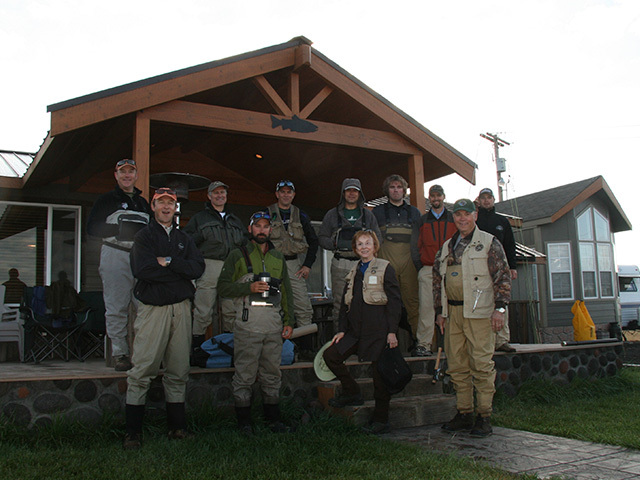 (Whitefish spawn in the flat riffles of tail outs and the riffles at the heads of pools). The water temp peaks at 38 degrees and holds at that temperature from 1-2:30. The fish actively seek the aforementioned food sources combined with the occasional Skwala Stone nymph. 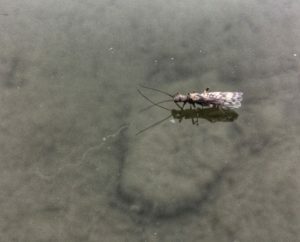 The Skwala stonefly perpetuates with a two year life cycle and hatches in March+/- on most western streams, including the Yakima. Therefore, the most mature adult Skwala nymphs are active during the winter time as they are not far away from their emergence. (hatching). At about 3:30 the water temps start to drop usually and given the strength of the subsurface activity the trout may continue to feed or may settle back into the hole where they can conserve energy until the following day, eating here and there. 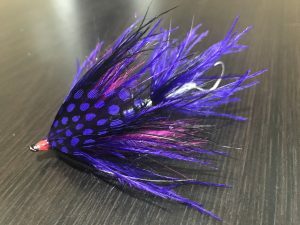 Fishing streamers (forage fish) is a great technique at all times of the day in the winter. Sometimes, prior and post to the described days activity is optimal because the fish are not typically feeding hard, yet the calorie intake of a small fish is hard to pass up. WHILE EVERY day is not exactly the same, the above description is representative of winter fishing. 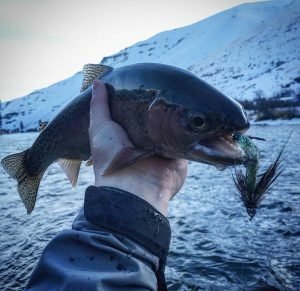 When conditions align for optimal fishing, some of the best fishing/catching on the Yakima River can be in the Winter. Proper attire is essential as the water temps and air temps demand quality outdoor gear designed to cushion the elements. Currently the air temps are ranging from 28-40 degrees. Water temps are in the mid to upper 30’s.